Since 1939, AOPA has protected the freedom to fly for thousands of pilots, aircraft owners and aviation enthusiasts. AOPA is the world’s largest aviation member association. With representatives based in Frederick, Md., Washington, D.C., and seven regions across the United States, AOPA provides member services that range from advocacy at the federal, state, and local levels to legal services, flight planning products, safety programs and award-winning media. The Professional Aviation Maintenance Association promotes professionalism among aviation maintenance personnel. Association activities focus on recognition, education, communication, collaboration and regulatory accountability from industry and government. 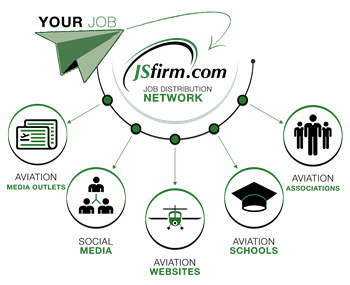 Vertical and JSfirm are proud to partner together to bring you the best way to your next job in the helicopter industry. 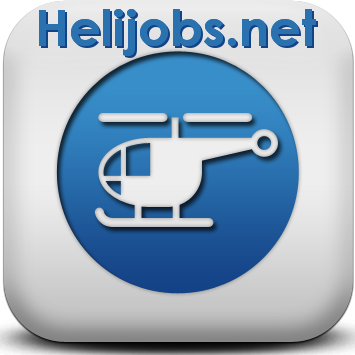 Helijobs.net brings together helicopter opportunities from around the world. A simple search allows users to browse and filter based on job type, aircraft model, specific requirements, and location. More functions are always in development, and new features are added regularly! Since 1937, Trade-A-Plane has been THE worldwide Aviation MarketPlace. Our advertising professionals offer total marketing solutions across several mediums; we will tailor an integrated program of print, online, mobile, apps and trade shows to help you connect with your customers and achieve your marketing objectives. Our aim for you is to generate the greatest visibility and product awareness, greater direct response, more click-throughs, greater web traffic, and ultimately, more revenue. General Aviation News has been the number one source of bringing information about the world of general aviation since 1949. Since its doors were first opened in 1929, PIA has taken pride in the quality of its education programs and the successes of its graduates. Regardless of the program, a PIA education emphasizes hands-on learning. Qualified faculty members strive to present thorough and thoughtful instruction as they blend their practical experiences with new information and techniques. SUN ’n FUN’s mission is "to preserve and enhance the future of flight through world-class events, inspiring and educating people of all ages. Our Guiding Principles are based on respecting and honoring the past, building teams, caring, counting and communicating, appreciating volunteers and staff, being accountable, professional and goal-oriented, doing what you do best, better, ensuring quality before quantity, having the courage to take a leadership role and, last but not least, contributing to the communities we serve." The NGPA is the largest organization of lesbian, gay, bisexual, and transgender aviation professionals and enthusiasts from around the world. Since 1990, our mission has been simple: to Build, Support, and Unite the LGBT aviation community worldwide. Through education, social events, and outreach we advance our primary goals of aviation safety, education, and inclusion. Aviators Hot Line has been and continues to be the trusted monthly source the aviation industry has relied upon to help in the buying and selling of single, twin engine piston aircraft, and parts and services. Aviators Hot Line is positioned to become your true marketing solution provider with multimedia choices. D.O.M. magazine is the premier magazine for aviation maintenance management professionals. Its management-focused editorial provides information maintenance managers need and want including business best practices, professional development, regulatory, quality management, legal issues and more. 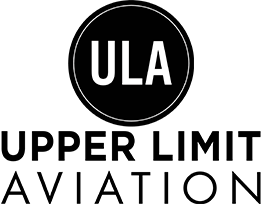 The University Aviation Association (UAA) and JSfirm.com have partnered together to help aviation universities connect their students and alumni with aviation job opportunities. Since 1991 Business Air has been a trusted resource for bringing buyers and sellers of Business Aircraft together with targeted, cost effective advertising solutions. Whirly-Girls International is a nonprofit, educational and charitable organization dedicated to advancing women in helicopter aviation. Southern Utah University is a part 61 flight school that provides an Associate of Applied Science degree with two options: Rotor-Wing Pilot and Fixed Wing Pilot. Since 1969 MIAT School of Technology was founded founded on the drive to fill a growing need for qualified technicians MIAT has helped thousands of individuals get the industry-relevant skills, experience and connections it takes to pursue rewarding technical careers. Helicopter Maintenance Magazine is the ONLY publication dedicated exclusively to Helicopter Maintenance Professionals. Helicopter Maintenance Magazine serves all helicopter maintenance personnel worldwide, and is available in print and digital editions. Follow any of our 19 twitter accounts to receive the latest jobs. CAU is part of a group of colleges that have been educating students for over 125 years in California. With a long history of helping students build real-world skills and life-long friendships, CAU’s California based flight school is a place for students who want to turn their passion for aviation into a successful career via our pilot programs and training. This is the place where a tradition of excellence meets the next generation of aviation professionals. Find out what sets CAU’s flight school apart from other aviation schools. JSfirm.com is an active user of LinkedIn to provide opportunities from our website to users through social networking. Also known as the Reno Air Racing Foundation, Pathways to Aviation is a 501c3 non-profit providing the engine to leverage legacy programs, instruction, and partnerships to facilitate educational success, labor force growth, and economic vitality. 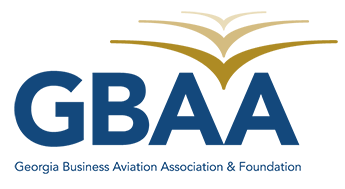 The mission of the Colorado Aviation Business Association is to promote and further develop Business and General Aviation throughout the State of Colorado. Eastern Region Helicopter Council (ERHC) was started in 1977 by local helicopter pilots, who were interested in the availability of IFR flight for rotorcraft. Using the initial name of Northeast Helicopter Operator Council (NEHOC), was the initial step in forming the eastern seaboard’s first, locally organized aviation group to represent helicopters. 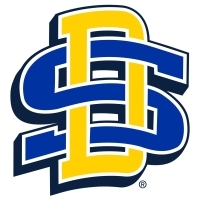 The South Dakota State University Aviation Program offers students high quality aviation training at competitive rates. Students in the program graduate with a Bachelor of Science Degree in Aviation and may choose between two specializations as they work to further hone their educational experience. 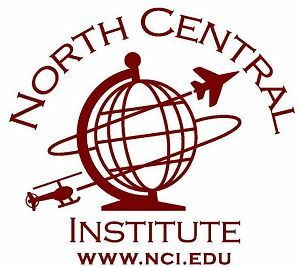 The Aviation Maintenance Technology Program at NCI provides educational activities and experiences that are designed to enhance your existing maintenance knowledge and skills needed for career advancement in the areas of General, Airframe, and/or Powerplant. The mission of the Aviation Maintenance Technology program is to provide a teacher-learning environment that will prepare students for certification by the Federal Aviation Administration (FAA) in airframe and powerplant mechanics. The mission of the Greater Miami Aviation Association is to support and increase the pool of qualified South Florida college graduates who are pursuing careers in the aerospace industry and to enhance the overall effectiveness of our members through knowledge, networking and cooperation. becoming more important for those seeking supervisory positions. FunPlacesToFly.com was launched in 2004, in the hopes of supporting Aviation, providing information to Aviation enthusiasts throughout the US and the world. The mission of Vaughn College is to educate and train future leaders in the future-proof fields of engineering and technology, management and aviation. Avionica USA is in partnership with the University of Central Florida (UCF); the Avionics Technician Program (ATP) is part of the Continuing Education division of UCF. We are a group of professionals in the field of new generation of aircraft technology. Our Avionics Training Program offers both theoretical and hands-on learning for real-world Avionics application. We are committed to bringing together professionals in the field of aviation electronics, and serve as the Chief Examiner for the Federal Communications Commission (FCC) licenses. 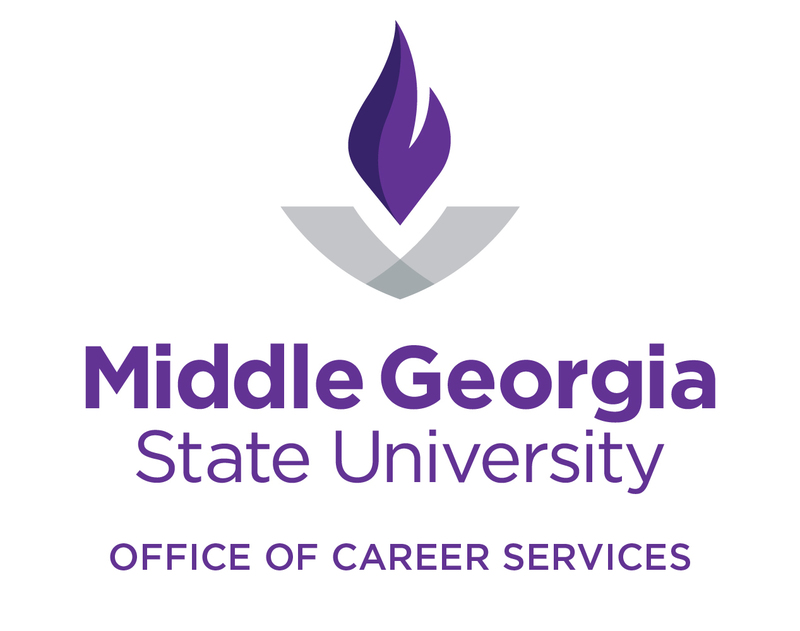 The Middle Georgia State University School of Aviation, home of the Institute for Applied Aerospace Research, is a nationally recognized leader in aviation education and research. Learn in the cockpit, control tower, hangar or online! Upper Limit Aviation is a professional flight school, training both fixed-wing and rotor-wing pilots, with an emphasis on safety and skill. Backed by strong industry contacts, we work hard to help establish our pilots in the aviation industry, and provide them with great job opportunities. South Avionics Training Center is the only NCATT certified school in Orlando, Florida, Located at the Kissimmee (KISM) airport just 20 minutes south of the Orlando International Airport (MCO). Our mission is to educate and prepare the next generation of avionics technicians by providing the hands-on skills necessary to succeed in the aviation industry. In 2017, South Avionics Training Center became a member of the Aircraft Electronics Association and was awarded the Avionics Training Excellence Award for our avionics training efforts with the Hispanic community in Orlando. USI is widely recognized as the global leader in UAS education and training standards and safety certification delivering the most highly-regarded training programs in the industry. USI is endorsed by major aviation insurance providers, supports aviation flight departments worldwide with unmanned programs, supports career pathway initiatives with industry-leading safety programs, and delivers training programs evaluated and recommended for college credit by the American Council on Education (ACE) and coursework accepted by the FAA Safety Team for Wings Credit. GBAA Strives to promote the aviation interest of companies, in the state of Georgia, operating aircraft as an aid to the conduct of their business; to foster among them the highest degree of operational efficiency and safety; to bring Members into closer personal and friendly relations with each other, to interchange ideas on operational matters; to advance and maintain an enlightened understanding on the part of the government and airport authorities of member problems; to take such steps as proper and necessary in order to promote better relations and secure proper advantage from regulatory and other agencies, and by these means to attain wider recognition of the fact that business aviation is of primary importance to the economy of the nation. Our JDN mission is to organize and distribute aviation jobs and make them accessible to professionals through your organization. 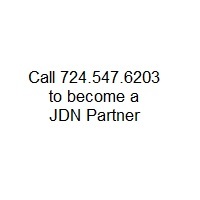 JDN provides custom job feeds to our preferred partners. For the sustainment of the industry and to connect aviation companies with aviation professionals.